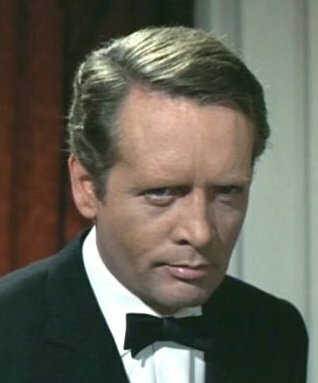 Sky One is believed to be planning a new show based on The Prisoner a cult series that ran for 17 episodes on ITV in 1967, which starred Patrick McGoohan (left) as a former secret agent trapped in an isolated town. The show will not take place in the famous "Village" setting of the original—shot in north Wales but it is understood the themes of paranoia, conspiracy and identity crisis will remain. The executive-producer of the show for Granada said the new series would take "liberties with the original" and would not retain its arty feel. It's reported that Bill Gallagher, the writer of the BBC's crime drama Conviction, is reported to be writing the new version.